Amsterdam rolled and extruded aluminium leader Constellium N.V. announced yesterday that it has been chosen to be the supplier of front Crash Management Systems and other aluminium structural components to the new Mercedes-Benz model A-Class and two derivative vehicles of the Mercedes-Benz A-Class global platform from its plants at Gottmadingen, Germany, and San Luis Potosí, Mexico. 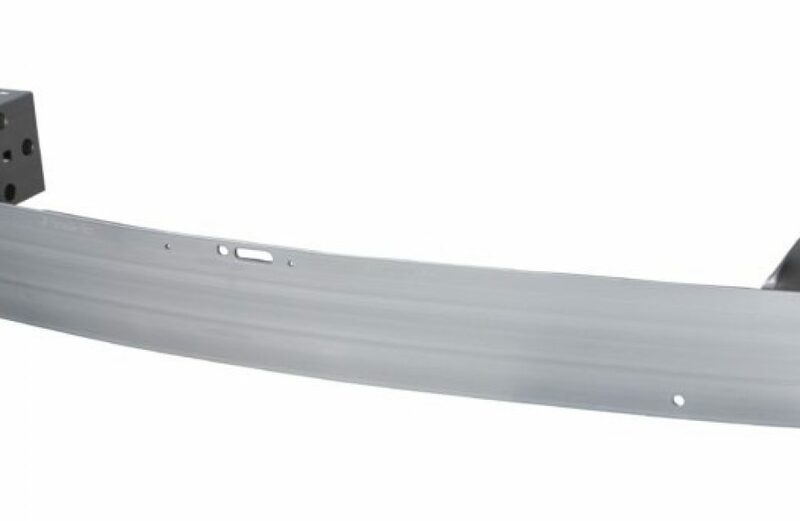 Constellium, who is a long-time supplier of rolled and structural aluminium to Mercedes-Benz, says the aluminium Crash Management Systems it provides supports both the vehicle and its occupants due to its enhanced crash absorption and other such characteristics. In addition, the firm says that aluminium is a vastly superior choice due to the fact that it aids in production of lighter, safer, and more fuel efficient automobiles. The two plants chosen to produce parts for the A-Class are uniquely suited for such a task. Constellium’s plant at Gottmadingen features cutting-edge equipment and techniques and currently produces bespoke aluminum automotive structures and Crash Management Systems for other clients, while its plant in San Luis Potosí, which has been open for just under a year, produces similar products for automotive clients in Mexico.